There are a great many things that make Black Panther a Marvel film like no other, but one of the most striking things about it is how thoroughly familiar the world of Wakanda feels. Not in the sense that you've seen anything like it before (trust me, you haven't), but rather that seeing it feels like coming home. For all of its technological wonders and visual delights, Black Panther is, in its deepest heart of hearts, the type of family drama that nearly everyone can relate to in one way or another. Before diving into the present-day status quo established in Captain America: Civil War, Black Panther opens with a promise and a betrayal - fraternal twins of fate whose very existences immediately give the movie's plot a Shakespearean sense of grandeur and intimacy. The promise is of Wakanda itself — symbolized in a brief, but powerful flashback to a younger T'Chaka (played in his prime by Atandwa Kani, whose father, John Kani, portrays the older T'Chaka both here and in Civil War) checking in on a covert intelligence mission in the United States. The betrayal is what T'Chaka finds, a revelation that both changes the course of Wakanda's future and gets at the heart of one of the more difficult ideas Black Panther repeatedly asks: If Wakanda is the mighty beacon of excellence it claims to be, why hasn't it done more to help the world? The question rises to the surface of the Royal Family's minds once again after an encounter with Ulysses Klaue (Andy Serkis) inadvertently draws CIA agent Everett K. Ross (Martin Freeman) into the Wakandans' midst. The country's culture of secrecy and isolationism is an important and fascinating part of its larger mythos, but it's one that Black Panther purposefully inspects and challenges through the various drives and goals of its characters. As its newly crowned King, T'Challa (Chadwick Boseman) is deeply vested in hewing to tradition, as his mother and father taught him. But a certain degree of uncertainty about how to embody a king's identity gives him the opportunity for some flexibility in his approach to shaping Wakanda's relationship to the world. Nakia (Lupita Nyong'o), a spy who frequently travels beyond Wakanda's borders and has seen the strife and poverty in the wider world, is adamant that Wakanda could become a larger force for global good. Describing Okoye (Danai Gurira) as simply the general of the Dora Milaje isn't entirely accurate; she is in almost every sense of the title, Hand to the King, second only to his mother Queen Ramonda (Angela Bassett). Together, they represent a strong bloc in favour of Wakandan traditionalism — a bloc that would be completely unified were it not for Princess Shuri (Letitia Wright), T'Challa's genius, teenaged sister who's more interested in her scientific research at the Wakandan Design Group than family politics. Though the Royal Family and those closest to them are not always in agreement with one another, there's a balance to their nuclear unit which strengthens the Wakandan throne. 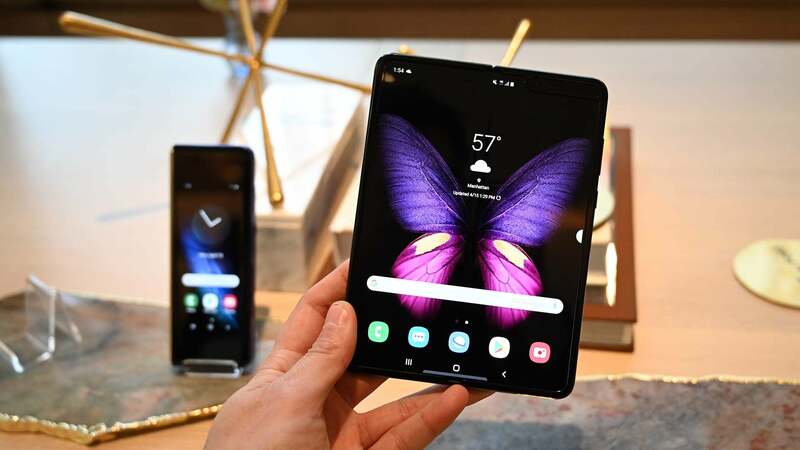 The stability of the Royal Family ensures the trust and allegiance of the other Wakandan tribes — like the Jabari, a group of anti-technological people who live in the mountainous northern region of the country, where they're led by M'Baku (Winston Duke). Each of the Wakandan tribes is a distinct cultural presence led by different figureheads who all have their own political agendas. Wakanda's inner workings are intricate and at times strained, but the status quo of remaining isolated works specifically because the Wakandans put their own survival first. Given the specter of colonialism on the African continent, that's understandable. However, the promise of Wakanda introduced during the film's opening is, in a striking and beautiful way, the audience's entryway into seeing how someone from the outside might grow to resent the country. Because Black Panther is actually one of the more grounded and human Marvel films, Erik Killmonger's (Michael B. Jordan) villainous motivation is immediately understandable and completely relatable. If you knew what he knew, you'd want to fight T'Challa, too. Even in the moments where Killmonger's ambition to take the Wakandan throne boil over into overt bloodthirstiness, there's a voice in the back of your head reminding you what brought him to that point, and why maybe he has a point. In a very literal way, Killmonger is the embodiment of the pain and anguish that comes along with being a black American who is unable to trace their familial roots back more than a few generations. Those gaps in ancestral knowledge are the direct result of families being murdered and wiped from the historical record, never to be fully known or remembered by their descendants. 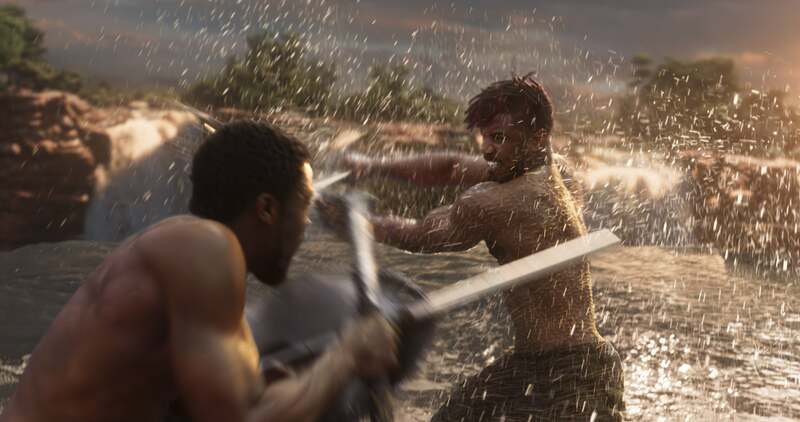 Killmonger's trauma is something that T'Challa can't fully grasp, given the nature of his own upbringing. The two become diametrically opposed to one another, despite the fact that they are both fundamentally fighting for the betterment of their shared people. Of all the players in T'Challa's orbit, Killmonger is the most extreme in his beliefs that Wakanda should be both open and expansionist. His vision is the all-too-understandable conclusion that dawns on every single black person once we consider everything an open Wakanda could be and mean, not just for the world, but specifically for the African diaspora. Black Panther asks the kinds of questions about Wakanda that aren't fun to think about, but are important all the same. How might the course of history been changed had the country not been closed off? What might global blackness look and feel like in a world like that? The Marvel Cinematic Universe is a world in which those questions can be asked in earnest and the Wakandan people have to grapple with the possible answers. Black Panther would not have been as strong a movie if it didn't contemplate those heavier concepts, but the film also never misses a beat to be absolutely joyous and reverent about Wakanda's magnificence. Though Wakanda is an Afrofuturist wonderland, it's still meant to be an actual place on Earth and it feels like it. 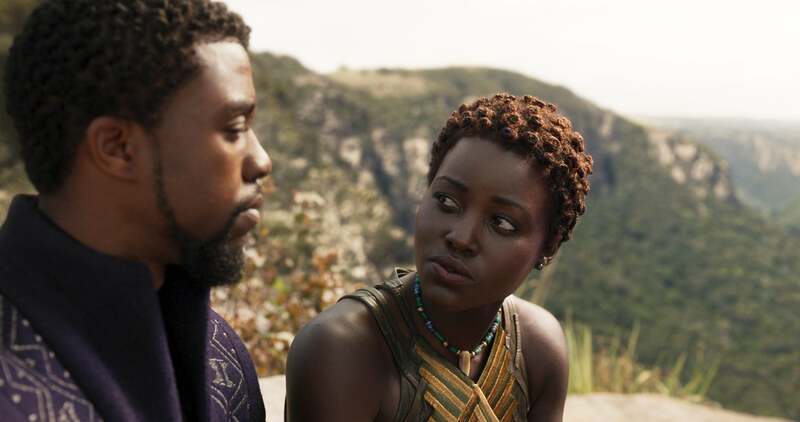 Director Ryan Coogler and cinematographer Rachel Morrison craft breathtaking, on-the-ground shots that give Wakanda's streets a texture and vibrancy that blends old-world hustle and bustle with gleaming accents of the future. It's also pleasantly surprising how funny Black Panther is. While the movie's tone never dips too, too deep into abject misery, there are enough moments of solemnity that when a joke about T'Challa's dad sandals pops up, you're not really prepared to laugh quite that hard. Though the movie's comedic moments land squarely, they're also subtle, often bubbling up suddenly — almost as if willed into existence by the chemistry between the cast. 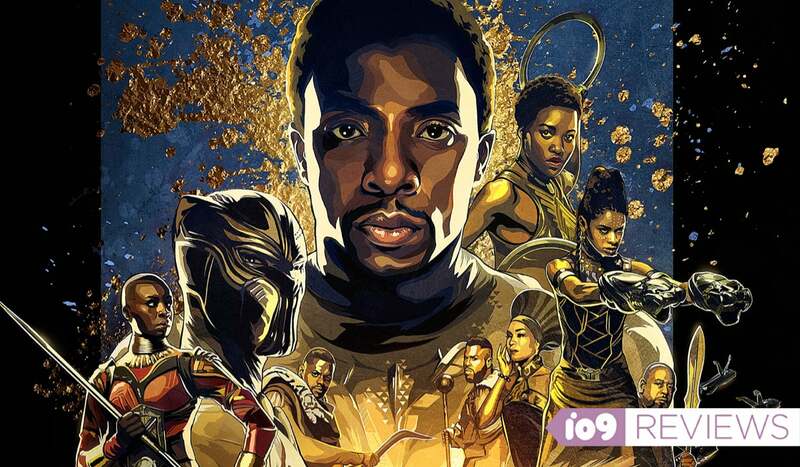 There's a palpable love between T'Challa, Ramonda, Shuri, and Okoye that propels them forward as a unit; at the same time, there's a complicated understanding between them all and Killmonger that keeps the plot compelling. Black Panther's action builds effortless, upward momentum that immediately reminds you that you're still in a humongous Marvel movie. Thankfully, there's no big, glowing, CGI deus ex machina waiting as Black Panther's ultimate big bad, but the film's penultimate major battle is chock full of just enough explosions to scratch your itch if you're into that kind of thing. There's so much more to say about Black Panther because, like Wakanda, it's an embarrassment of riches that you can't really hope to fully unpack in one sitting. It's the kind of Marvel movie that definitely benefits from more than a single viewing, and it's one that will draw you in - and blow your mind every single time.